Graphics Files Included: Photoshop PSD; Layered? : Yes; Minimum Adobe CS Version: CS; Resolution: Resizable. 3D File Formats Included: .3ds (multi format), .max (3ds Max), .obj (multi format), .dwg (AutoCAD); Animated? : No; Created In: 3ds max 2010; Geometry: Polygons; Materials? : Yes; Poly Count: 50686; Rigged? 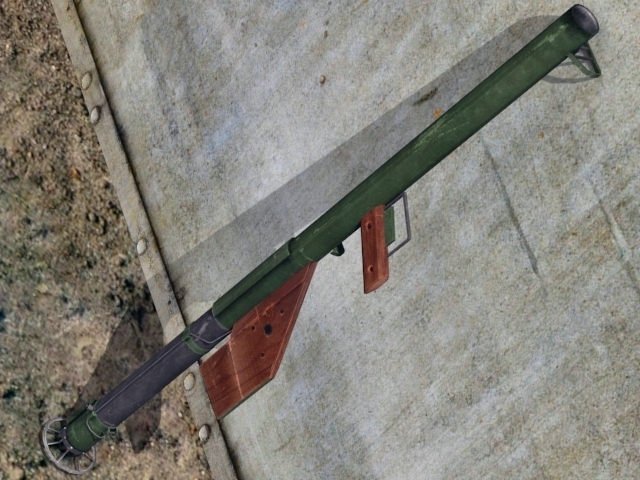 : No; Textured? : No; UV Layout? : No. 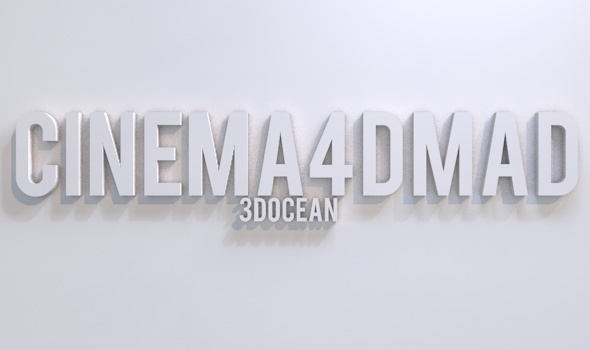 3D File Formats Included: .c4d (cinema 4d); Animated? : No; Created In: cinema 4d r12; Geometry: Polygons; Materials? : Yes; Poly Count: 3876; Rigged? : No; Textured? : Yes; UV Layout? : No. 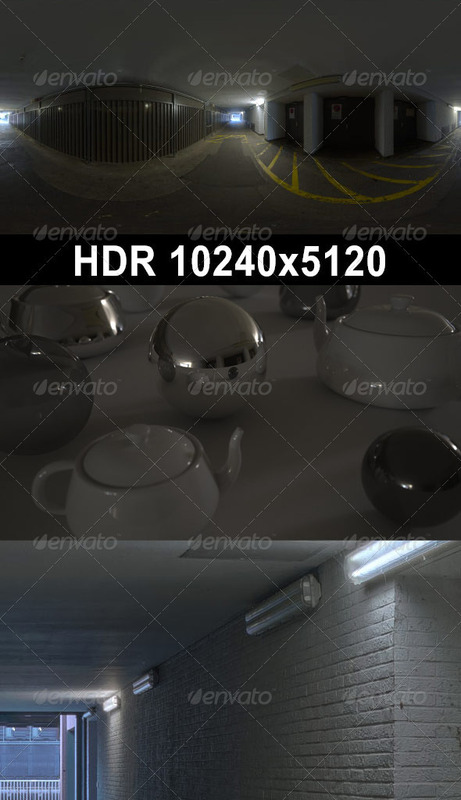 Graphics Files Included: JPG Image, High Dynamic Range HDR; Layered? : No; Minimum Adobe CS Version: CS; Texture Resolution: 10240x5120; Tileable? : Yes. 3D File Formats Included: .3ds (multi format), .c4d (cinema 4d), .fbx (multi format), .lwo (lightwave), .max (3ds Max), .mb (maya), .obj (multi format); Animated? : No; Created In: 3ds max 2008, cinema 4d r11, lightwave 8, maya 8.5; Geometry: Polygons; Materials? : Yes; Poly Count: 359000 ; Rigged? : No; Textured? : No; UV Layout? : No. 3D File Formats Included: .3ds (multi format), .c4d (cinema 4d), .fbx (multi format), .lwo (lightwave), .max (3ds Max), .mb (maya), .obj (multi format); Animated? : No; Created In: 3ds max 2008, cinema 4d r11, lightwave 8, maya 8.5; Geometry: Polygons; Materials? : Yes; Poly Count: 679000 ; Rigged? : No; Textured? : No; UV Layout? : No.